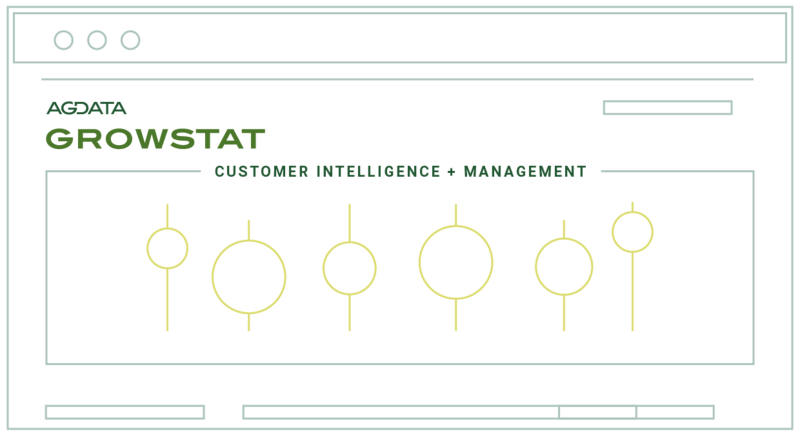 GROWSTAT’s secure, cloud-based analytics solution was designed to help agricultural retailers and co-ops maximize their sales and marketing operations. This powerful sales and marketing analytics platform provides actionable business intelligence about customers to drive opportunities to retain more business, create incremental sales and strengthen retail level relationships. GROWSTAT’s robust grower data management, dynamic sales enablement tools, advanced analysis and mapping, and powerful reporting capabilities are easy-to-use and mobile-ready. Provides a powerful set of tools designed to let you identify and act on opportunities with your current growers. Visualizes data through dynamic dashboards for easy to understand information related to the business and retail environment. Integrates a wide range of grower data, from agronomy to other business units including grain, energy, application data and licensing.